March is National Social Work month so we would like to take the opportunity to say THANK YOU to the nearly 600,000 Social Workers nationwide for being the advocates, counselors, listeners and heroes we need. At Sierra, our Social Workers make a difference by building and nurturing permanent families that will provide our local children in foster care with the love, safety and unconditional commitment they deserve. 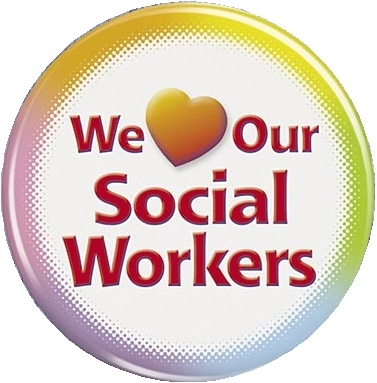 So, be sure to thank a Social Worker this month!